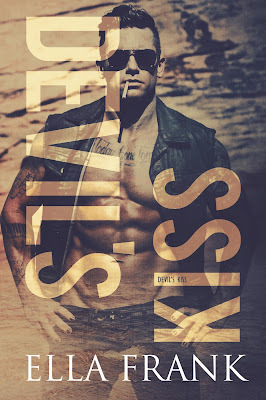 Check out my review of Devil's Kiss and enter for a chance to win a signed set of Finley & Devil's Kiss and a $50.00 Amazon gift card! Once again Ella Frank puts the man in roMANce. 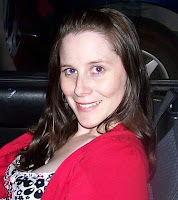 Derek and Jordan’s slow burning, second chance love story is a perfect mix of the feels, angst, and heartfelt romance. We first meet the unlikely couple in Finley (Sunset Cove #1). Derek is a tattooed gym-rat college student. Jordan is a wealthy, young college professor. They become roommates and friends but avoid crossing any emotional and physical boundaries. It all changed one night, which lead to years of tears and tension. Will these two finally get it together to find love and happiness? I'm not going to spoil it for you. 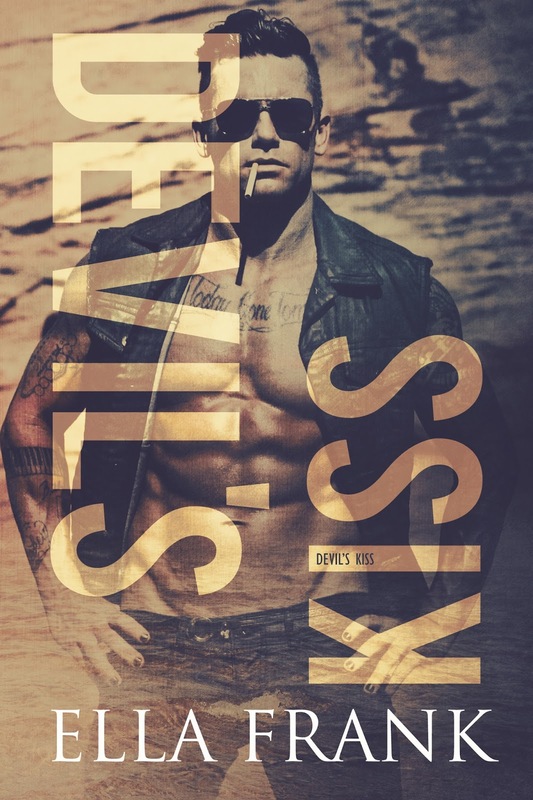 I would recommend reading Finley before reading Devil's Kiss to fully appreciate the history behind this love story.